Chicago eyelash education class | Diem Angie Co. This 3-hour advanced makeup class teaches far beyond the basics, including new, unique tips and tricks in the world of makeup: cutting-edge contouring and highlighting, runway looks, trending makeup techniques and more! A cosmetology degree is required for this particular class that is instructed by Diem Angie Co.’s Michelle and Nicole. 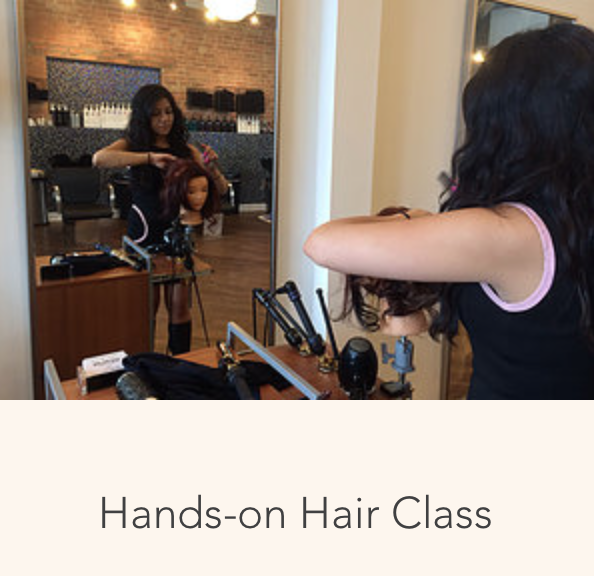 Each student brings their own model on which they will complete three captivating, glamorous looks that express their technique and expertise. This class is by appointment only. This 2-hour 101 class is perfect for makeup beginners and helps advance your makeup skills! 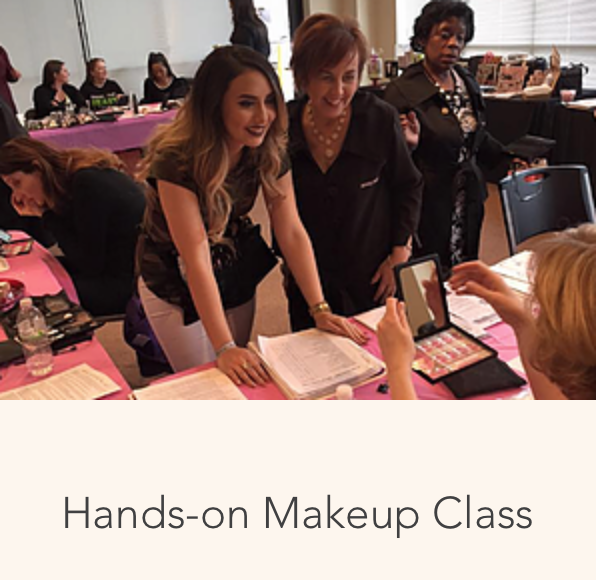 Whether you’re totally new to makeup or just want to learn the basics in a fun, friendly and informative setting, this class caters to all beginner skill levels. 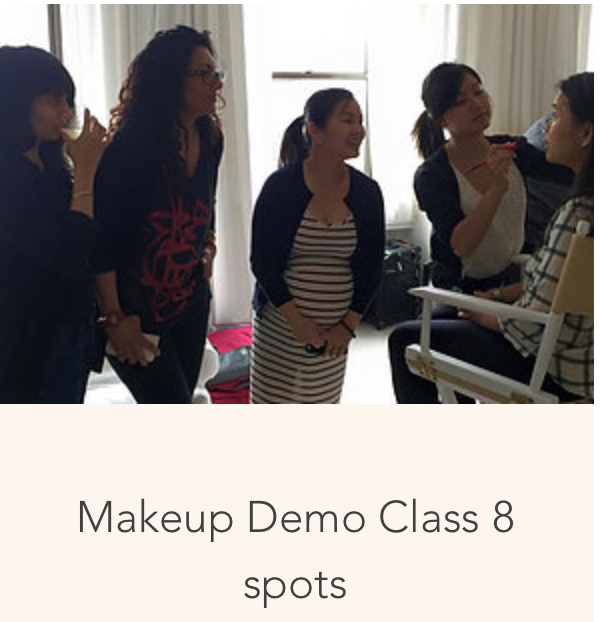 Paired with a helpful live demo, it covers a full range of makeup basics including: contouring, high-lighting and baking. Additionally, this 101 class teaches one daytime and one nighttime look to give makeup beginners a fabulous place to start. 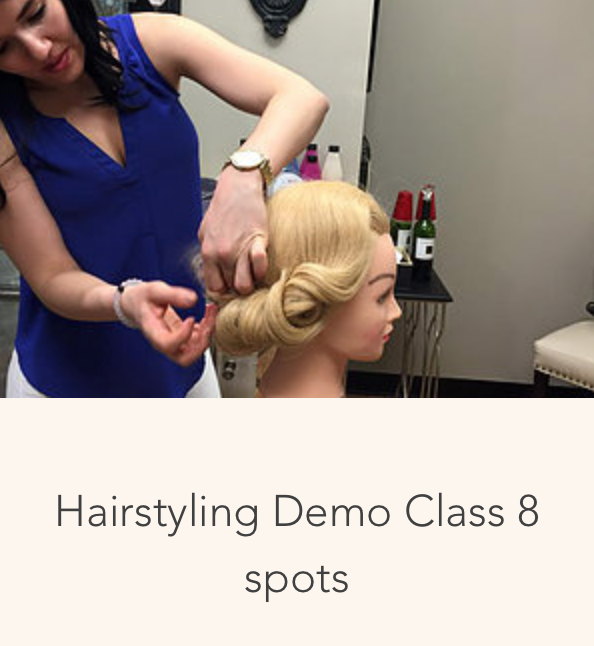 The class has eight open spots, so enroll soon!